Xbox co-creator Seamus Blackley recently took to Twitter where he posted several original drawings of the Xbox controller from way back when, in November 1999. They were inspired by older consoles that were popular at that time, like the SEGA Dreamcast. Blackley says that this was because the Dreamcast was popular back then, although he also goes on to add that the Xbox is its own thing. 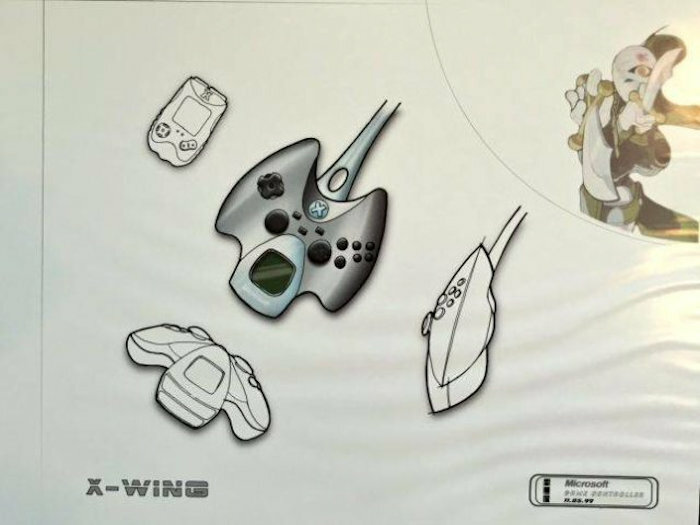 The designs from back then look nothing like the original controller, although since then, the design has been refined further and we now have the Xbox One’s controller which is slimmer and more ergonomic, These controllers looks cool and all but I don’t think they are comfortable enough to play for hours. I think I am happy with the controoler I have it right now. What do you think?